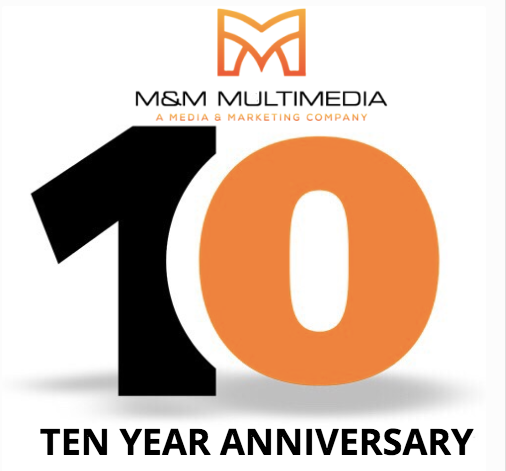 This year marks the 10th anniversary of M&M Multimedia, an integrated digital marketing company in southwest Florida. 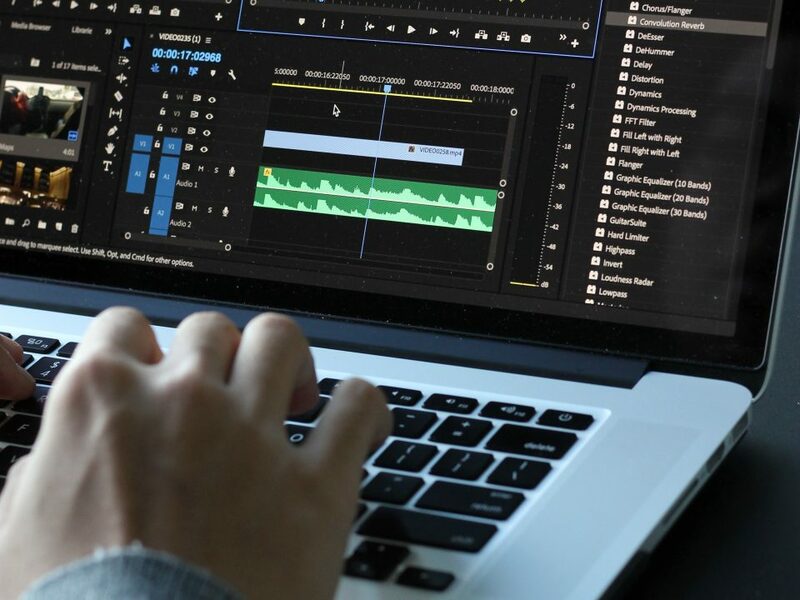 Originally founded by CEO Mike Haley as a video production company, M&M Multimedia has grown and evolved over the years to help businesses in the region build awareness, drive new leads, and achieve long-term growth. We recently had a chance to sit down with Mike and ask him about the journey, how marketing has changed, and why it is so critical in today’s world. Mike tell us how it all started? You tell me and we’ll both know. [laughs] To be honest, we started doing what we knew how to do at the time, which was video production. That’s where most of my background and training was. 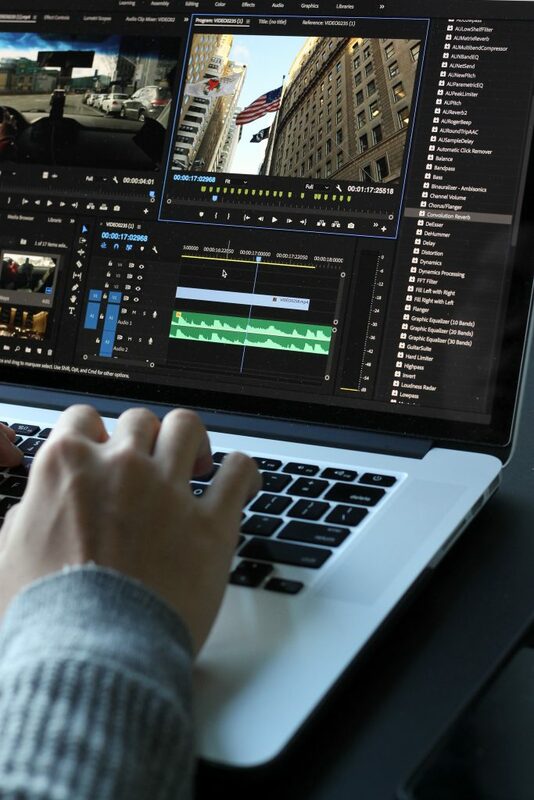 So in the early days, as content marketing and social media was just beginning to emerge, we helped companies develop video content that would tell their story and connect with customers. 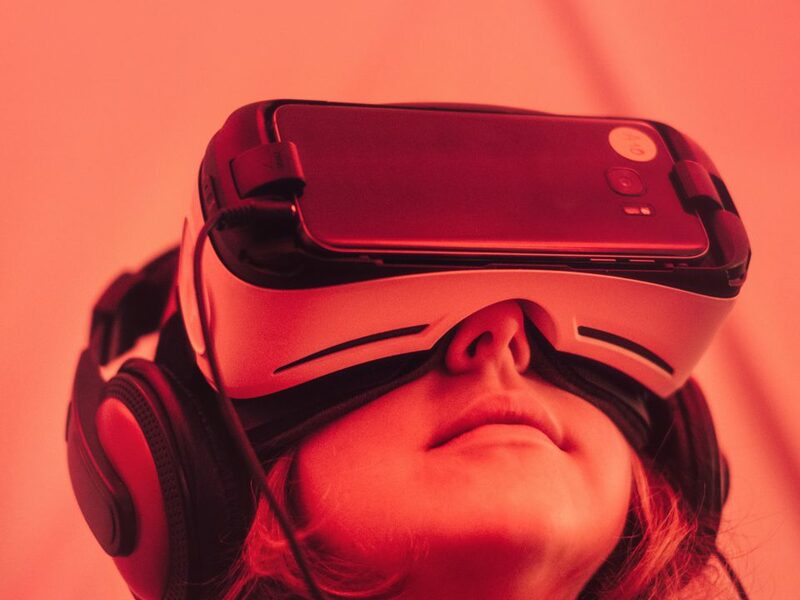 Of course, we still do that today—as video has become THE critical marketing tool of the digital era—and more and more customers like it and demand it. 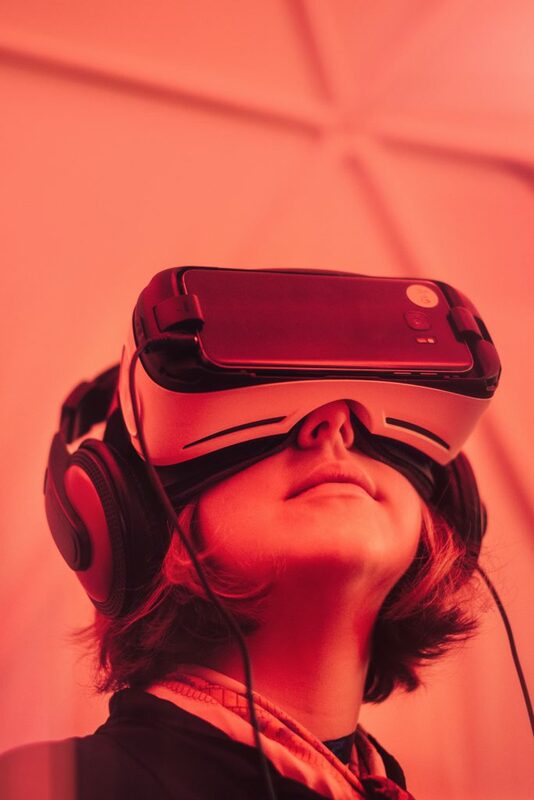 But we have also really grown over the years into a versatile, fully integrated digital marketing company that helps businesses reach new targets and grow. Tell me some of the services M&M Multimedia provides today? Our strength is digital lead generation and interactive media in the Southwest Florida region. We know this area and we know how to reach customers. 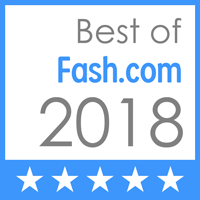 We specialize in web design, content marketing, search engine marketing and search engine optimization, graphic design, writing, programming, social media strategy: pretty much anything a business needs to build awareness and grow. And of course video is still a huge part of what we do because it is the most dominant and effective type of marketing available today. But our goal at M&M Multimedia is to be able to give our clients the type of marketing services they need to grow their business—no fat, no fluff, no excess, just the strategic tactics they need to be successful in their industry by engaging the right prospects and customers. We are NOT one size fits all—we are able to give clients what they need effectively and efficiently. What is important for businesses to understand about marketing today? Mainly that the game has changed. Marketing has changed a lot—and continues to change every day. Digital marketing has altered the way businesses go to market and how they communicate with customers. There are more outlets and channels available today than ever before. Customers have more options than ever before so competition is stiff for most businesses. One of big keys to marketing success today for every business is to not only work with someone who understands your business, but to work with someone who understands your audiences. Brands need someone who knows how to get the right messages to the right people the right way. At M&M Multimedia, that is our number one goal. Always. So what should a company look for in a marketing partner? Results, first and foremost. It’s all about results and leads. That’s what every businesses care about. They want transparency and they want to know what’s working and what’s not. They also want a marketing partner who brings ideas and can give them ongoing value—that means continues awareness and lead generation that leads to new sales and sustainable growth. That is always the goal of marketing: to support and encourage sales. Effective marketing moves the needle and effective marketers are able to show companies just how to do that. Companies want real sales and real growth. And that’s what we do at M&M Multimedia—we help companies get to the next level through a mix of integrated marketing solutions designed to reach, engage, convert, and retain new customers. Tell us how digital technology has the sales process and how M&M Multimedia has adapted? Great question. Because older, more traditional sales tactics are becoming limiting. Digital technology has altered the nature in which businesses interact with customers. The sales cycle has been turned upside-down. Customers hold all the cards. They’re entering the sales funnel at different points. They can research what they need online now—before companies are even aware. They form opinions about companies based on their website, social media presence, or lack thereof. Companies have to adjust and understand that it is up to them to give customers what they want. It is critical that businesses work with an experienced digital team gives them an effective, transparent, cost-effective means to reach their target audiences—again, getting the right messages, to the right people, in the right way. How can M&M Multimedia help businesses? Our goal is always to help companies succeed. Period. That means building awareness, finding high-quality leads, and engaging them through helpful, relevant marketing tactics. We have been at this a while now so we are experienced and strategic. We are good at helping companies find new leads and that converts to customers. It all starts with understanding a company’s target audiences—and the best ways to motivate them. Your website, social platforms, and digital channels are all tools to make this happen. Every touch point is critical. And it’s all trackable–so we can evaluate what’s working and adapt accordingly. Are client/agency relationships still important? Absolutely. They are more important than ever. The longer M&M Multimedia works with each client, the more successful we become. The whole purpose of what we do is to facilitate long-term sales and steady growth. Our relationship with each client is a partnership that’s built upon achieving short and long-term goals. Our clients understand that it takes a marketing team that not only understands the interactive and digital landscape, but also understands their business and Southwest Florida market. Working together with our clients, we can help them achieve sustainable growth and reach new goals. If you want to learn more about M&M Multimedia and see how they can help your company, contact us at 239-234-1734 or visit MandMMultimedia.com.